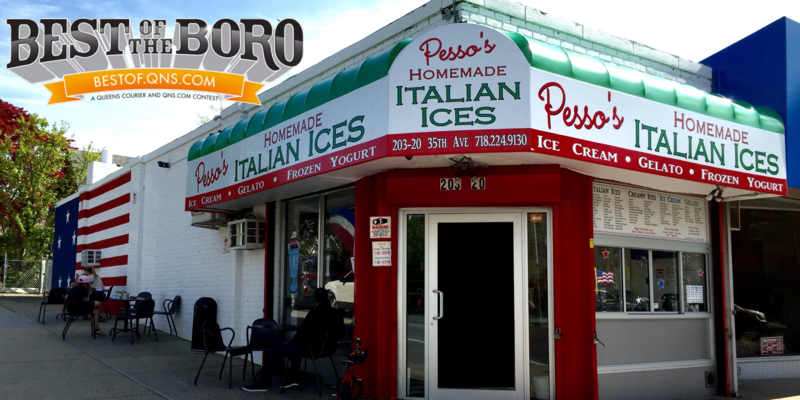 January 23, 2018 January 23, 2018 Pesso's IcesLeave a Comment on Looking to spruce up your Ice Cream? Add some crunchy Walnuts to the top & bottom! Looking to spruce up your Ice Cream? Add some crunchy Walnuts to the top & bottom! Previous Have you had a Float? Pick your favorite flavor of Homemade Ice Cream and any Soda, and grab a straw and a long spoon. Whipped Cream optional. Next Blue Raspberry Italian Ice is sweet & refreshing, and definitely not just for kids.